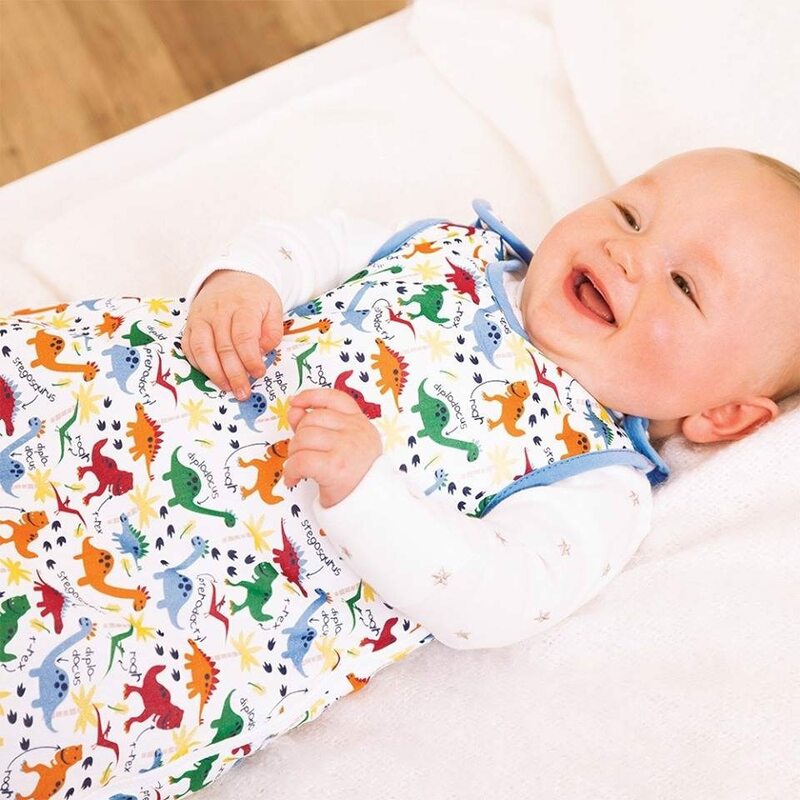 British childrenswear brand JoJo Maman Bébé has posted a 20% increase in revenues to £57.5 million following strong demand from online shoppers. In documents submitted to Companies House, the retailer said online sales increased by 39.8% in the year to 30 June 2017, contributing £18.2 million and accounting for a third of its revenues. Meanwhile, same-store sales in the UK grew by just 3.2%. The maternity and babywear brand is preparing to roll out its first US stores this spring, an effort that dented profits by £500,000, the documents showed. It currently operates 85 stores in the UK, including eight new locations, and an online platform that serves global customers. Pre-tax profits reached £3.9 million, compared to £3.6 million a year earlier. However, EBITDA climbed to £5.62 million from £4.99 million. The business finished the year with a cash position of £6.7 million, an increase of £2.4 versus the prior year.